Let's talk about my style for a second. 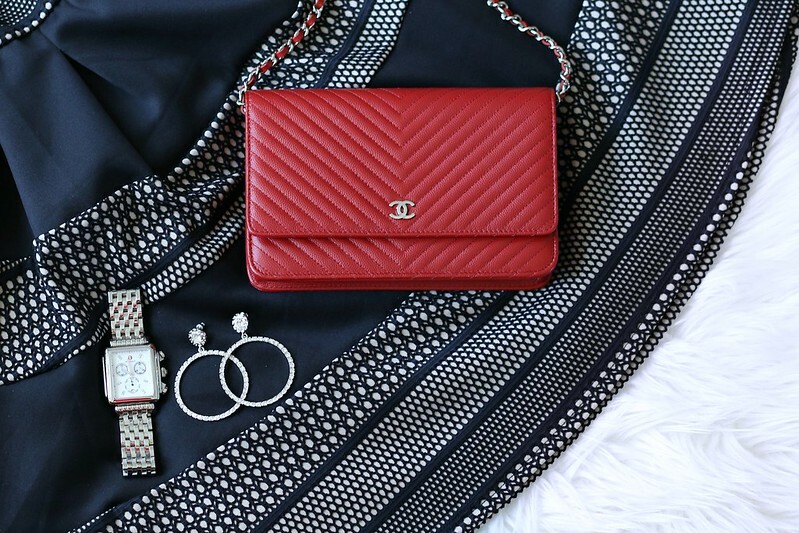 I embrace trends but classic pieces will forever have my heart. I especially love classic pieces with a modern twist. Take this outfit as an example. Every girl needs a classic LBD in their wardrobe. This fit and flare silhouette dress is a closet staple. However, the lace and geometric detailing add a modern touch to this timeless look. For accessory, I added a pair of rhinestone earrings to jazz up an all-black outfit. 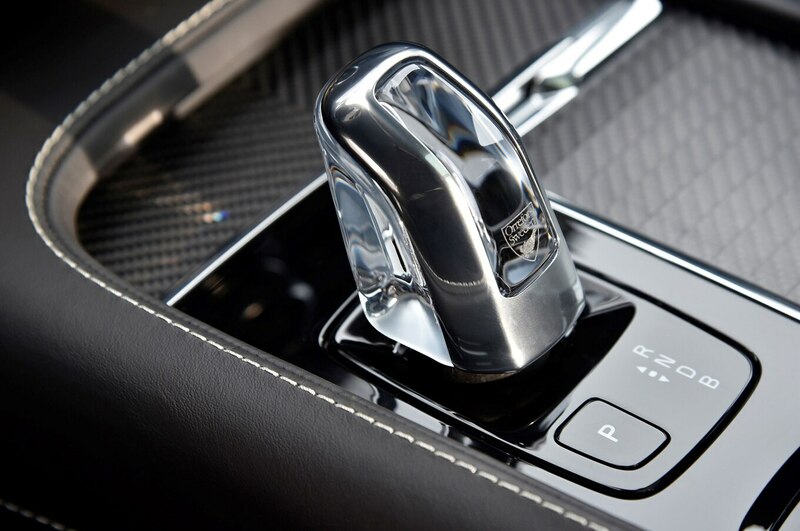 Did you know that Volvo partnered with Swedish crystal manufacture Orrefors for the crystal gearshift knob that comes standard on the XC90 T8? How gorgeous, right? Another interior feature that I love is the chevron pattern on the sliding cup holder cover. It reminds me so much of my beloved Chanel wallet on chain. It's no doubt one of my favorite accessories. The vehicle you drive says a lot about your fashion sense and personality. Take a good look at your car and see if you can identify the similarities between the vehicle you drive and your style =) You can read the Autotrader fashion week article to learn more about the other 4 cars here. Disclaimer: This post is sponsored by Everywhere Agency on behalf of Autotrader. However, all thoughts and opinions are my own.